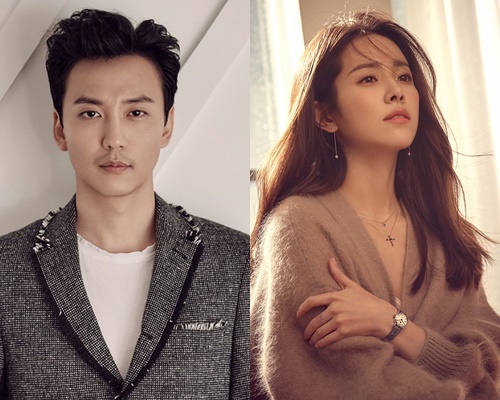 Actors Kim Nam-gil and Han Ji-min have been chosen to host the 23rd Busan International Film Festival's Opening Ceremony. Kim Nam-gil and Han Ji-min will be hosting the opening ceremony scheduled to take place at the Cinema Center's outdoor venue on October 4 at 7 pm. Kim Nam-gil debuted as an official actor in 2003. He took the role of a main character for the first time with "No Regret" in 2006. He has been loved with his character "Bidam" in "The Great Queen Seondeok" in 2009. 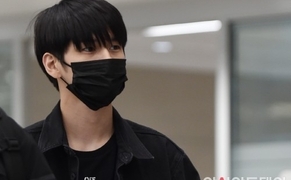 Since then, he played various roles in many dramas including "Bad Guy", "Shart", "Live Up to Your Name", and more. Han Ji-min made her debut in 2003 with "All In". She has built a solid career as an actress, appearing in many films including "Blue Swallow", "Detective K: Secret of the Virtuous Widow", "The Plan Man", "The Age of Shadows", and more.